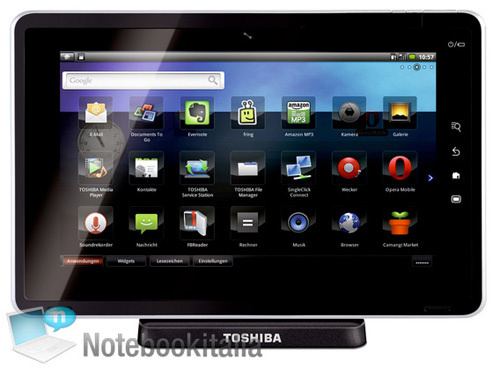 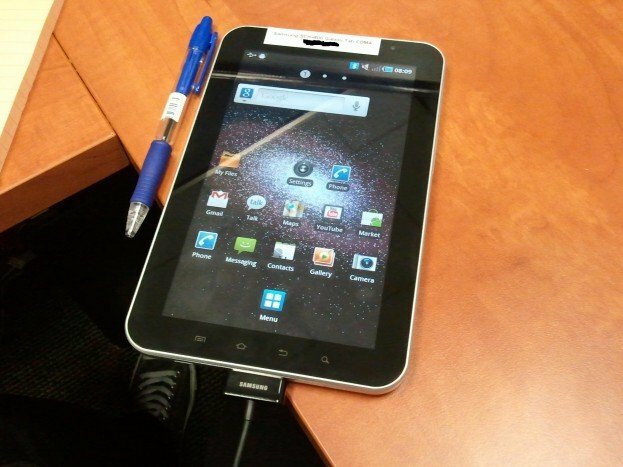 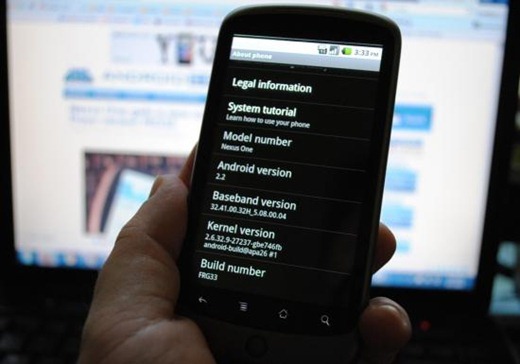 10.1″ LCD, (1024×600), 1GHz Cortex A8 CPU, 8/16G flash, Android 2.2! 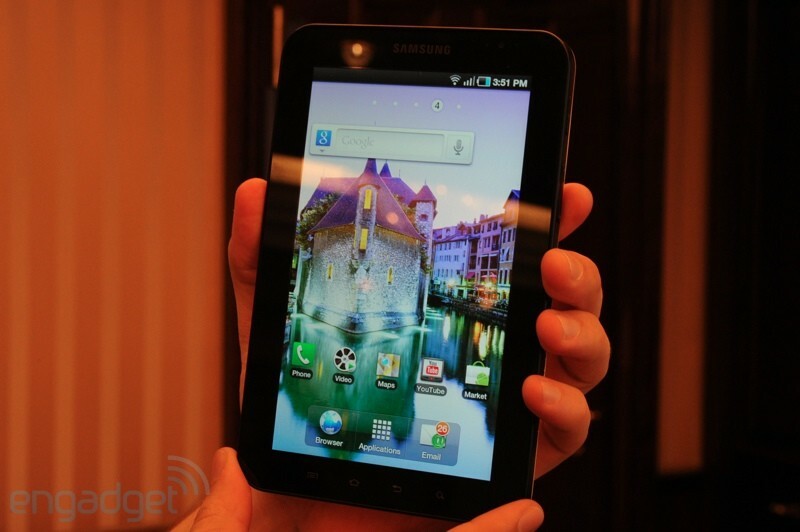 更多 Samsung Galaxy Tab 相片流出! 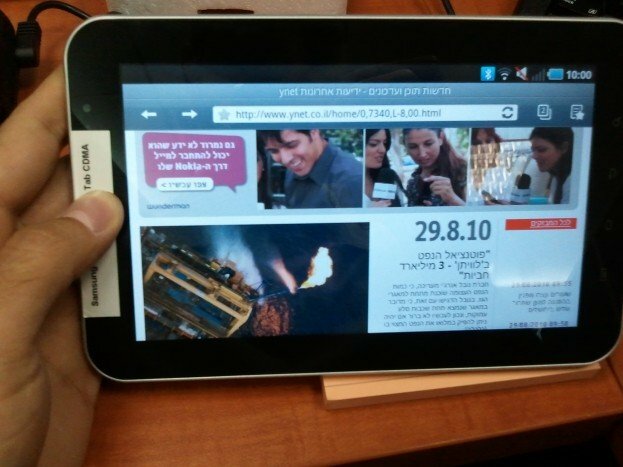 Samsung Galaxy Tab (Android Pad) Teaser.